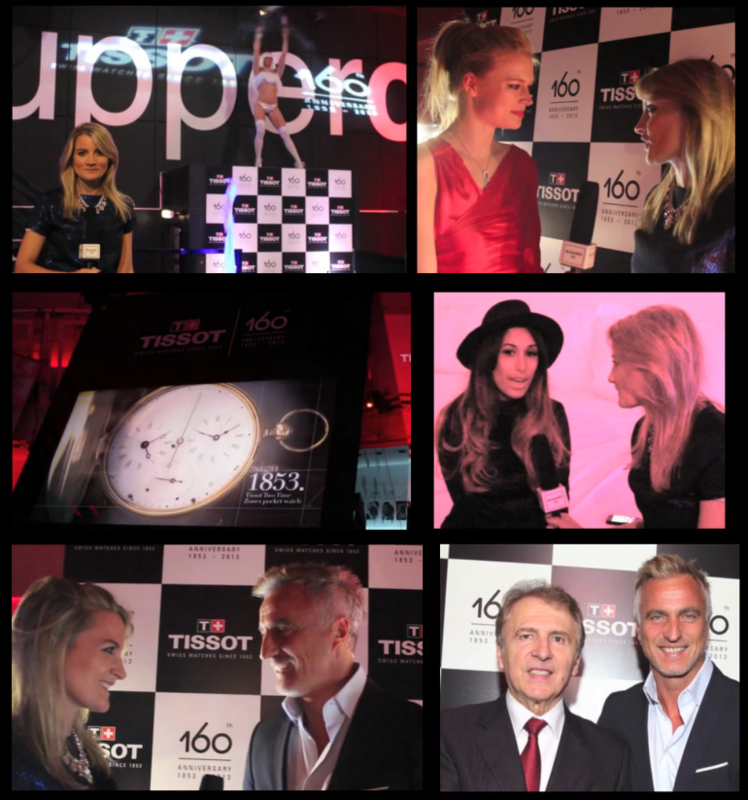 Tissot recently celebrated 160 years of making watches by throwing a glamourous party at West London venue, Supperclub, in Notting Hill. A number of familiar faces gathered to celebrate with the brand including David Ginola, Ugo Monye, actress Preeya Kalida and Russian model Katia Elizarova. Lychee Martinis were served alongside canapes as the iconic watch brand pulled out all the stops to impress guests. Fire performers lined the red carpet on arrival and ballet dancers were also entertaining those in attendance with various dance displays. The president of Tissot, Mr François Thiébaud welcomed guests with a speech that told the history of the brand. Interactive screens also debuted a special anniversary film that included striking images to show how watches have developed over the years.